Umberto d'Aniello, was born in Capri in 1963. He has lived on the island ever since. A grant from the Axel Munthe Fundation at age 22, allowed the young photographer to make a trip to Paris and discover the work of Cartier Bresson, Robert Doisneau and Edouard Boubat. 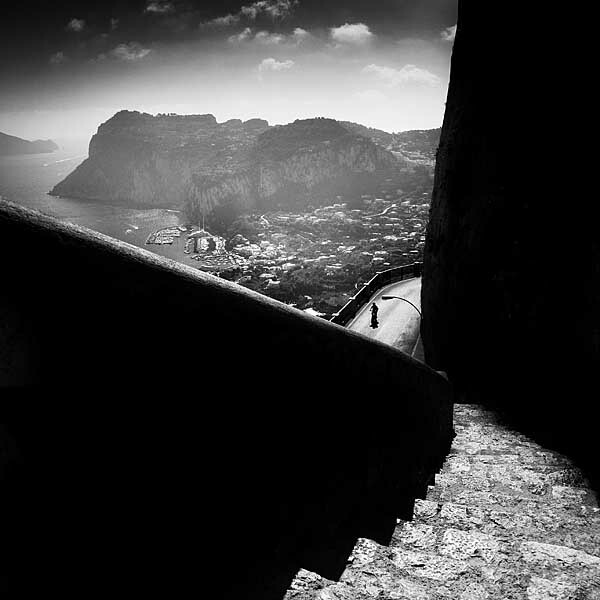 Later meaningful encounters and workshops with such Mimmo Jodice, Franco Fontana, Eikoh Hosoe,,will pave the way for the self taught artist to establish himself as one the most prominent photographer in Capri. 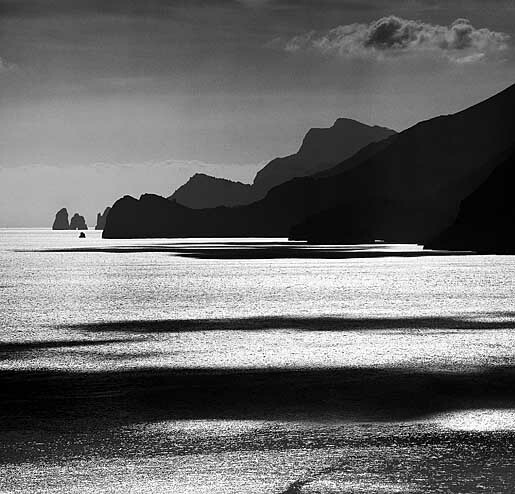 Umberto D'Aniello was recently featured in the magazine Capri Review, along with Helmut Newton, Mimmo Jodice, Fulvio Roiter etc.. as one of the greatest photographers to have shot Capri. 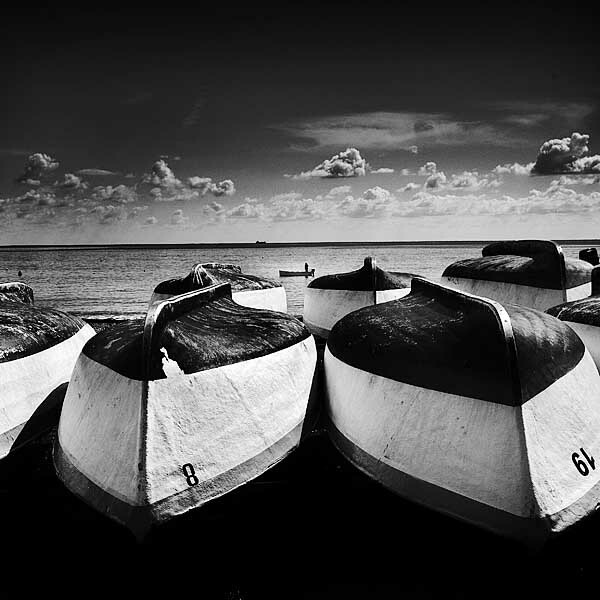 He has done numerous solo exhibitions including "Amada Havana" at the Brescia museum in 2000 and "Visione di un isola" at the Hartman photo Gallery in Munich in 2003. His pictures illustrate the books "Footnote on Capri" by Norman Douglas (2003) and La Jeunesse d'Amour (2005) both published by LA CONCHIGLIA. 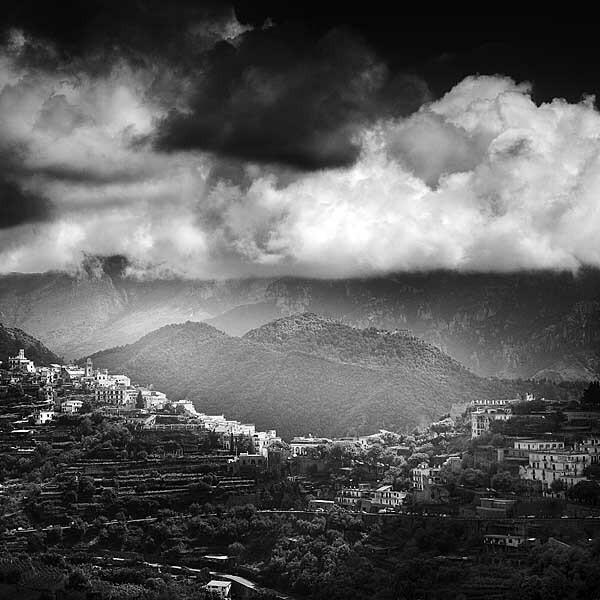 Art Photo Book - Taking an extraordinary journey around the island, Yvonne Meyer-Lohr links the photographic masterpieces of Umberto D'Aniello with the vivid essays and stories of celebrated Capri-born writer Claretta Cerio. Together, they have fashioned a tribute to one of the most beautiful islands in the world. 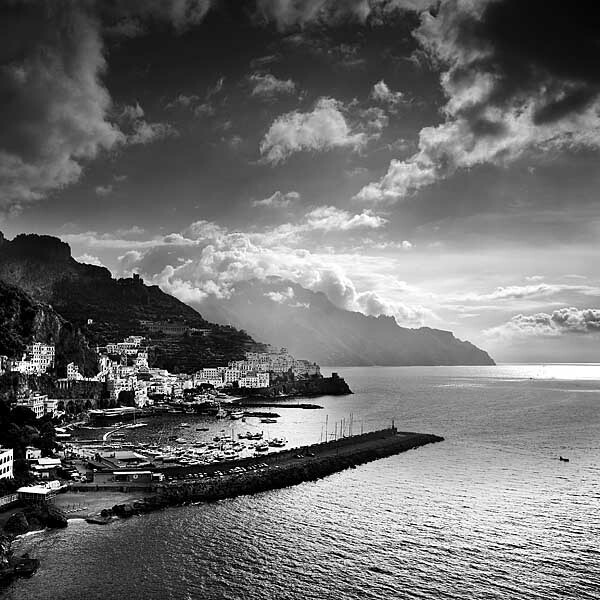 Umberto D'Aniello's photographic studio is located in Anacapri, on Via Nuova del Faro - the road which leads from the center of town to the lighhouse and beach of Punta Carena.